Over the course of the next few weeks we’ll be whittling down the contestants to find the one final supremely dateable winner! Jack Reacher, born in Berlin on 29 October 1960, a former Army Major in the United States Army Military Police Corps. He was brought up on military bases across the world and from a young age, he learned how to look after himself. A graduate of the US Military Academy at West Point, where he served 13 years in the Military Police, the 110th Special Investigations Unit. Throughout his career, Jack received many military awards, including a Purple Heart for his bravery. The 110th Special Investigations Unit deals with some of the toughest cases. 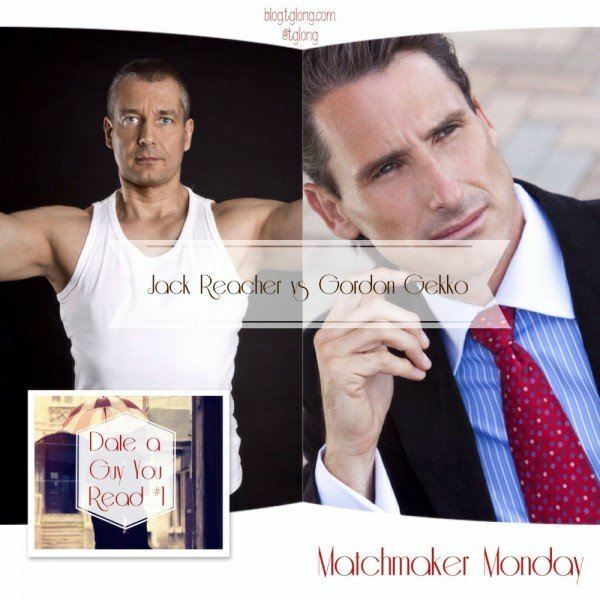 Jack was fearless in his line of work and at height 6’5 and weight 230lbs with rugged good looks, deep blue eyes, blond hair and a muscular build. He is exceptionally strong and can look after himself. Since leaving the Army in 1997, Reacher has drifted. Rebelling against the strict army regime of being told what you are doing and where you are going on a daily basis, which Jack has had since childhood. He hasn’t any fixed abode, so travels by hitchhiking or bus. As a drifter, the only possessions he carries are money, a foldable toothbrush and an bank card. If you are looking for a man who will make you feel safe, has rugged good looks, enjoys adventure and living life on the edge, Jack may be your ideal match. You may though have to battle with his phobia of commitment. Gordon is a charming, yet manipulative New York high flyer with slick hair, expensive suits and braces. He strongly believes that in life, nothing is more important than making money and don’t question him,as he is never wrong. With a lavish lifestyle and believing that ‘lunch is for wimps’ and ‘greed is good’ he is not a man to mess about with. 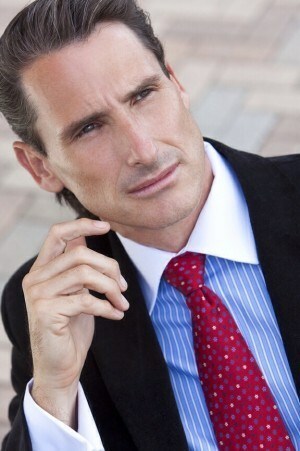 He has extreme confidence in himself and this attracts many women who believe he is a great catch. Crooked, yes, but with his self belief, power, money and arrogance, women are strongly attracted to him. If you don’t mind someone who will fit you in their diary, when they have a free window and can spend your money for you, Gordon may well be your ideal match. I’ll keep reading Jack Reacher but wouldn’t want to date either. Thanks for the fun post! Thank you so much for reading, Diane!